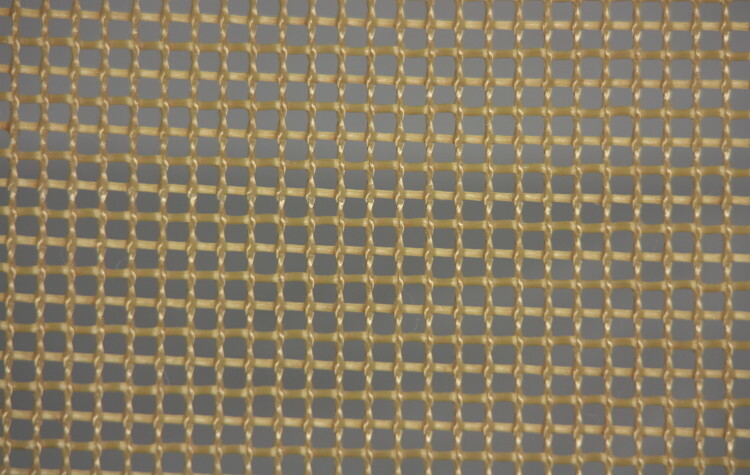 Aramid fiber fabric impregnated with PTFE. It brings together the qualities of extreme strength and very low weight characteristics. Kevlar ® (Dupont) is a material that, at constant load (pound-pound), appears to be stronger than steel. 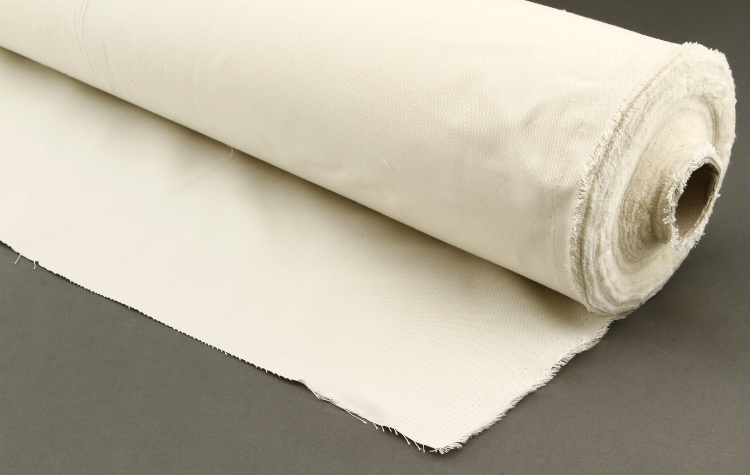 This fabric is suitable for use in steam saturated environments. They are available in normal and also antistatic version. 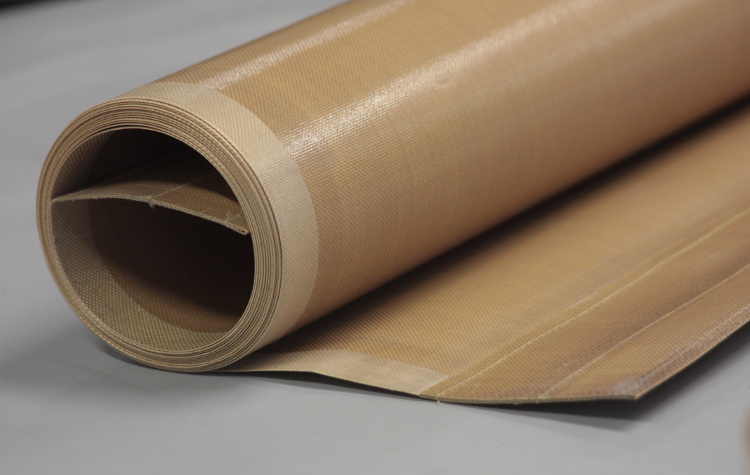 The fabrics are made with Kevlar® PTFE (Dupont) coating of PTFE with aramid threads. This product combines extreme robustness at a very low weight. 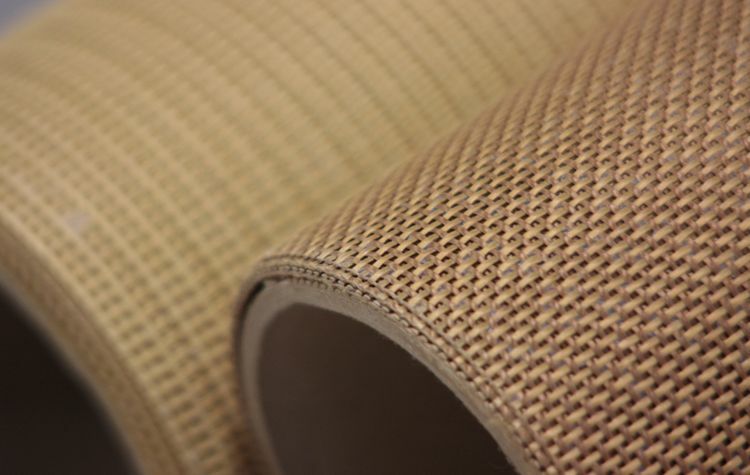 The aramid fabric, in fact, is a material that, at constant load, is more resistant than steel. Its main features are the high mechanical tensile and tear, but also excellent resistance to flame and heat. 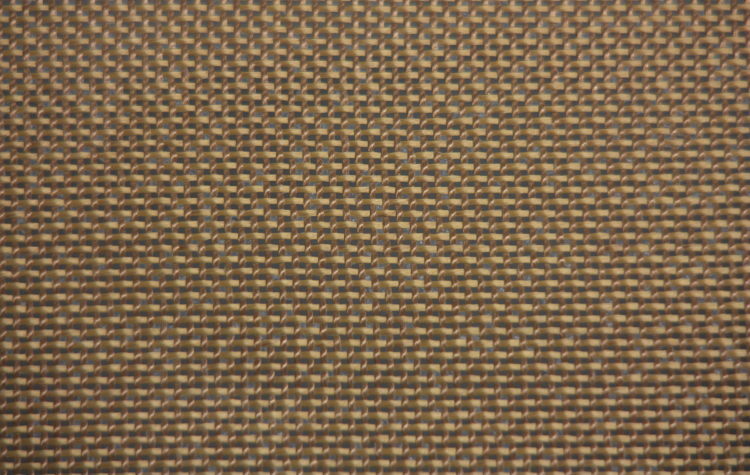 Metalloy Italiana supplies porous para-aramid mesh and aramid fabric + PTFE, suitable for use in steam saturated environments. NOMEX ® (Dupont) It’s a trademark that indicates a substance made of flame resistant, developed in the early Sixties by Dupont. 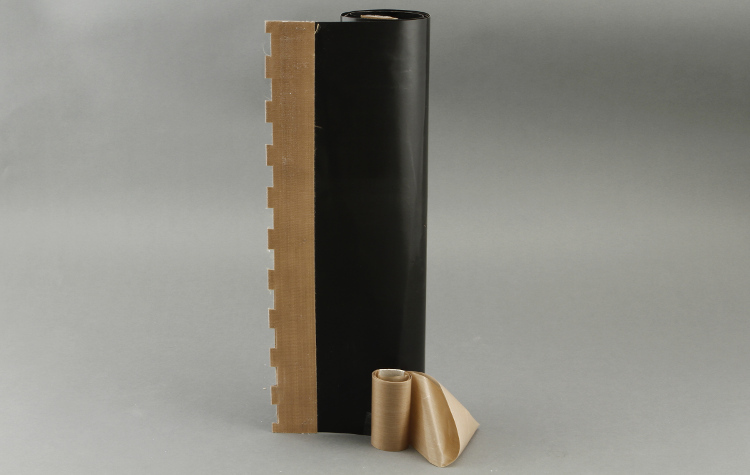 Chemically can be considered an aromatic nylon, the meta variant of the para-aramid Kevlar ®. 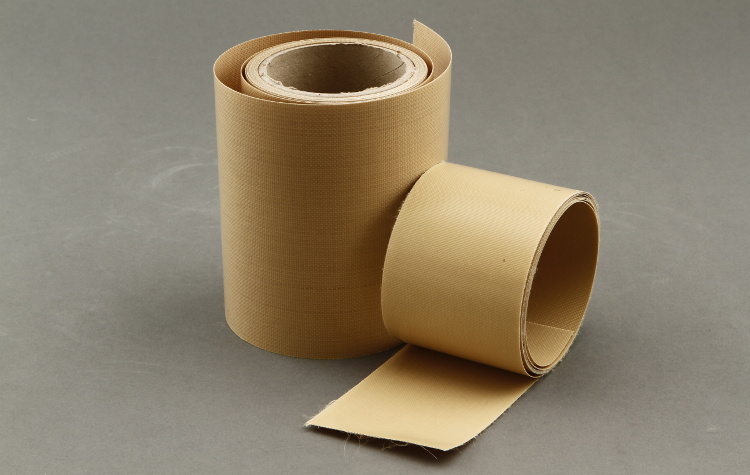 These fabrics are made of aramid on which is applied a coating of PTFE. They provide elasticity for perfect sliding and excellent dimensional stability. This product is suitable for continuous operations and high speeds, ensuring smooth movement and dimensional stability. 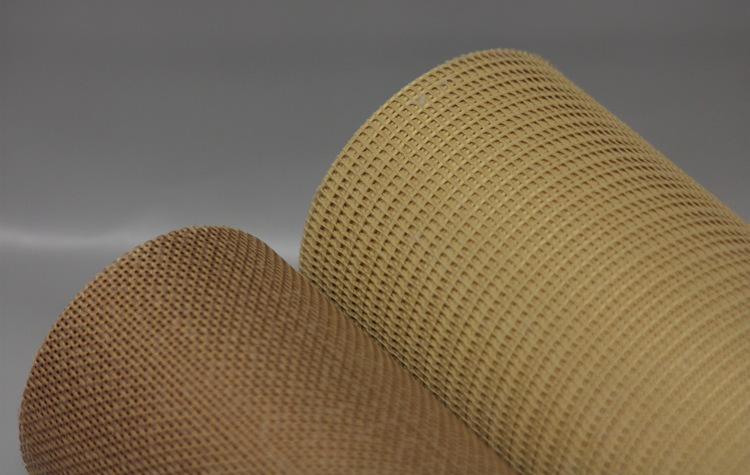 The resistance to bending of the meta-aramid fabric is incomparable to the other fibers studied for the machining at high temperatures. 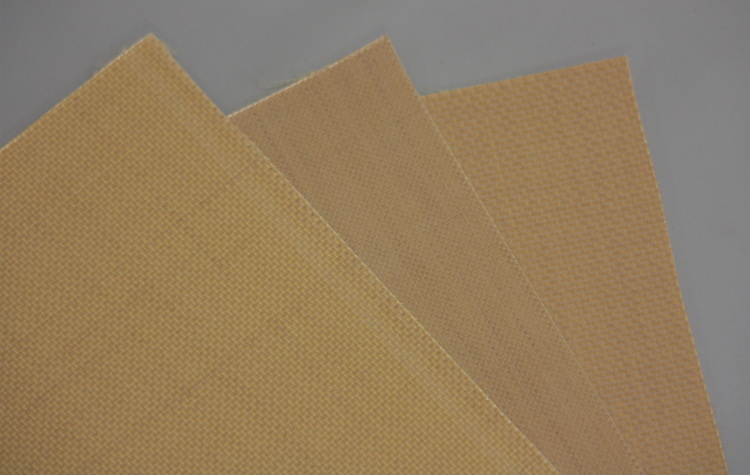 We supply porous para-aramid mesh and aramid fabric + PTFE, suitable for use in steam saturated environments.